The news from Starfleet Command is grim: the Federation is on the brink of a full-scale war against the Klingon Empire -- a war that they may not be able to win. In anticipation of the coming conflict, the USS Enterprise is assigned to guard a strategically vital starbase located close to Klingon space. 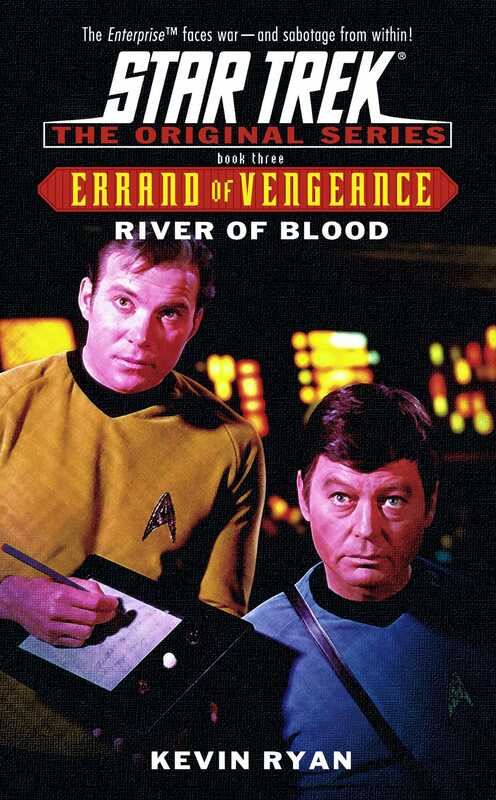 But even as their mission brings them into a tense confrontation with a Klingon battle cruiser, a equally deadly menace lurks within the ranks of Kirk's own crew: Klingon infiltrator agents, posing as Starfleet officers and sworn to destroy the enemies of the Empire -- even at the cost of their own honour.